The 4th of July in Park City is a full day of fun and festive celebrations. The day begins for many at 7 am with a pancake breakfast in City Park followed (as every pancake breakfast should be) by a 5k fun run. 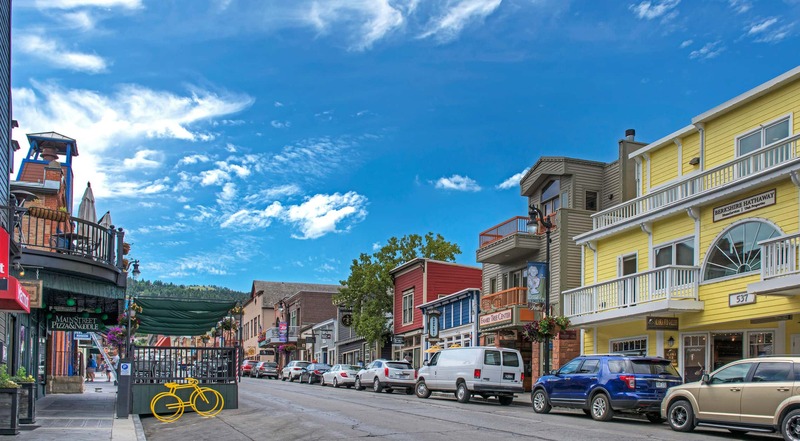 After the run, you have just enough time to shower and head to Main Street for the famous 4th of July parade featuring over 70 community floats celebrating the history of both our nation and Park City. As usual, we have a few tips to make the day that much more enjoyable! Plan ahead! The entire town, plus all of our friends and family members, LOVES celebrating the 4th of July in Historic Park City. It is not uncommon for parade spectators to begin saving seats the night before the event. While setting up the night before may be a bit extreme, we definitely recommend planning to arrive early to find a spot. Take the bus, ride your bike, or at the very least carpool. 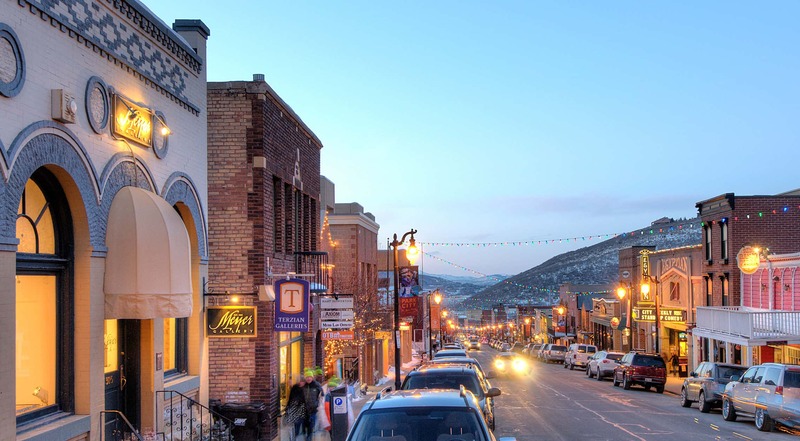 There are a few times each year that parking in Historic Park City reaches its maximum potential. The 4th of July is one of those times. Stick around and grab some lunch. Chances are by the time the parade is over, you will have been up for a few hours, and you probably had a rushed breakfast in order to get to town. Who knows, maybe you have already started celebrating with adult beverages. Lunch on Main Street will give you the opportunity to fuel up, hydrate and keep you going for the afternoon and into the evening. Shop around! What better way to celebrate the land of the free and home of the brave than supporting local small businesses? Enjoy the activities in City Park. The party in City Park goes strong until 4:30 pm. Remember you started at 7 am, take your time getting there! They don’t announce the parade winners until later in the afternoon and the fun doesn't taper as the afternoon progresses. Now that you have your game plan for the big day, the next obvious question is what are you going to wear? The 4th of July is the day you see EVERYONE in Park City. It is definitely an occasion to dress to impress. Fortunately, we have some answers on that too thanks to a few of our merchants. Mary Jane’s at 613 Main Street is making it easy for ladies to choose a festive get up for the day with their Red, White and Blue Sale. Yep, through July 4th all red, white and blue items in the store are 20% off. Flight Boutique has also been sharing some adorable duds on their social media accounts. For the gents, it is still important to show your patriotism. We have luck at Park City Clothing Company or Hathenbruck both of which carry several brands that (in our opinion) are as American as apple pie. However you choose to celebrate this 4th of July we wish you a happy, healthy day filled with all things American! God Bless America.